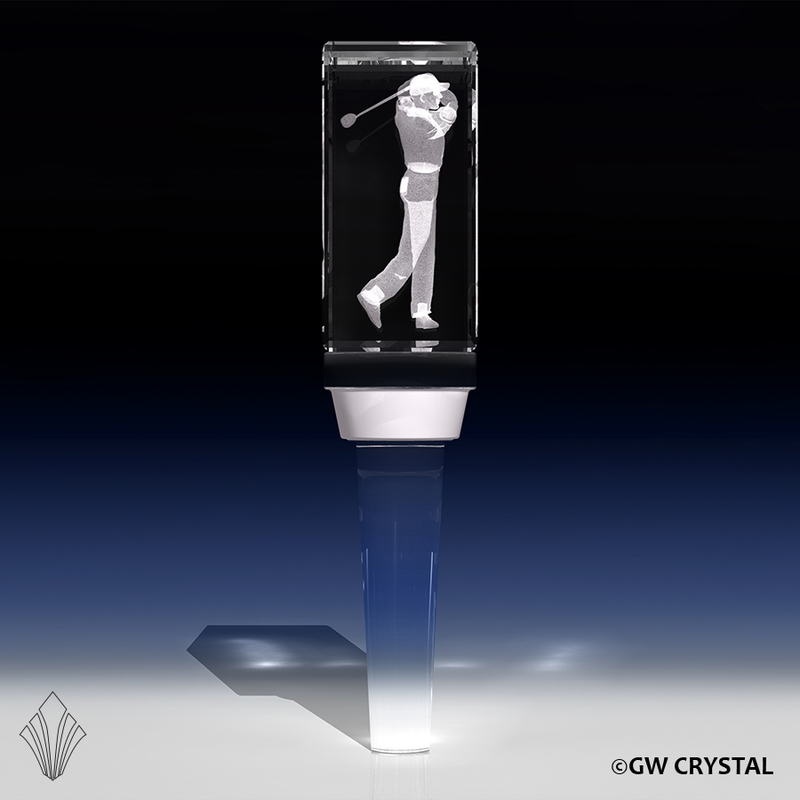 We are currently expanding our Golf Related crystal products. 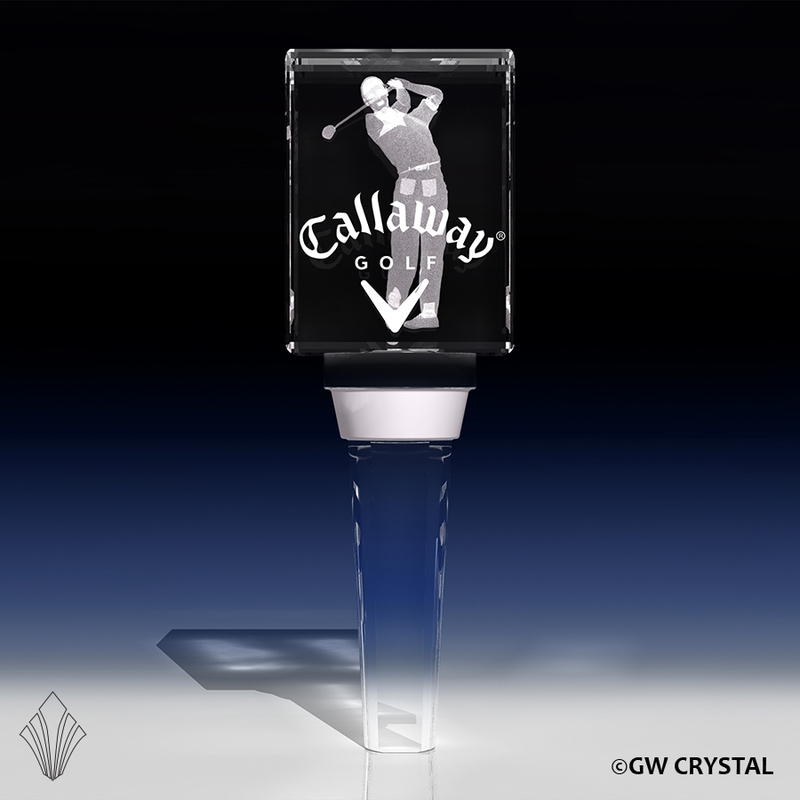 Please be sure to check back often for newly added Golf Products. 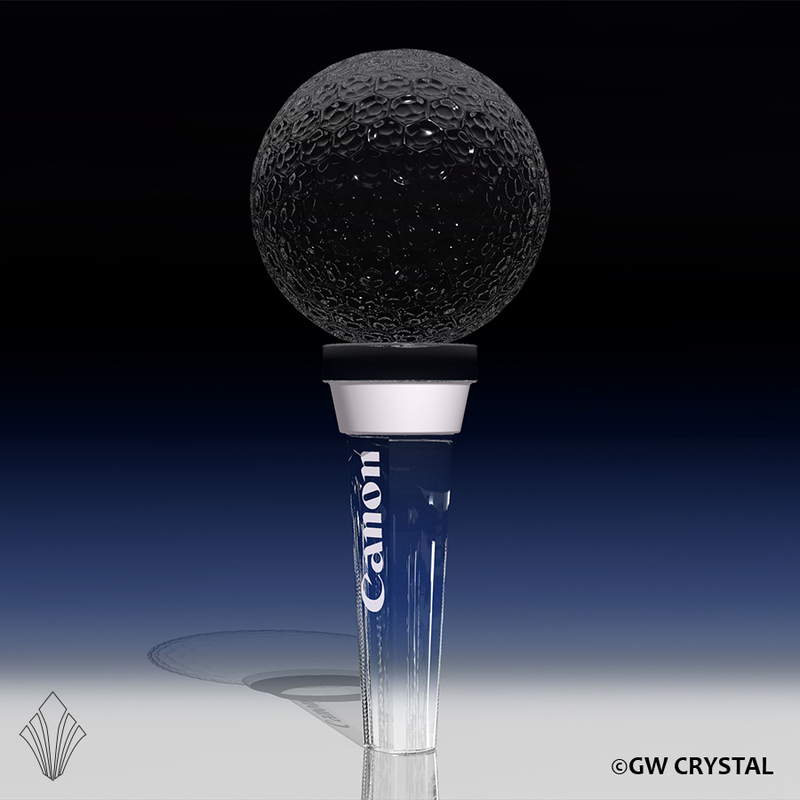 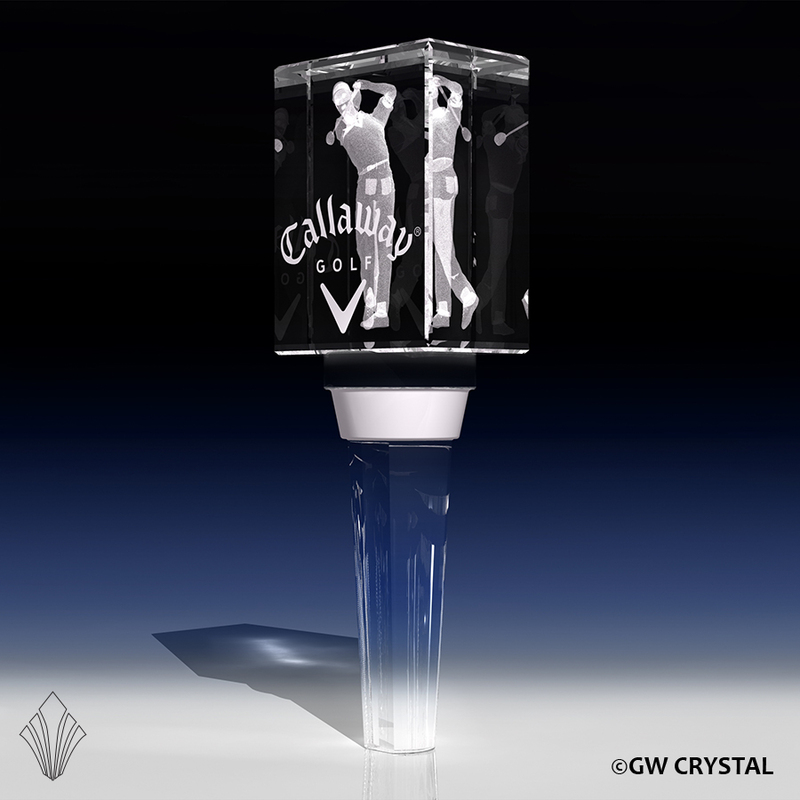 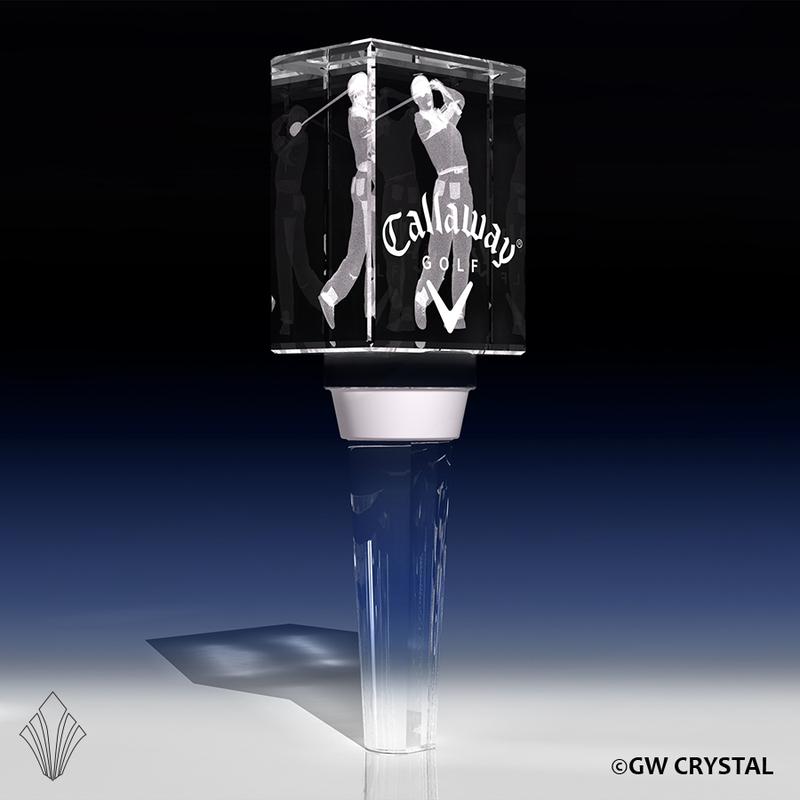 GW is the leader in the design and manuafacture of golf crystal awards from Augusta to Pebble Beach.